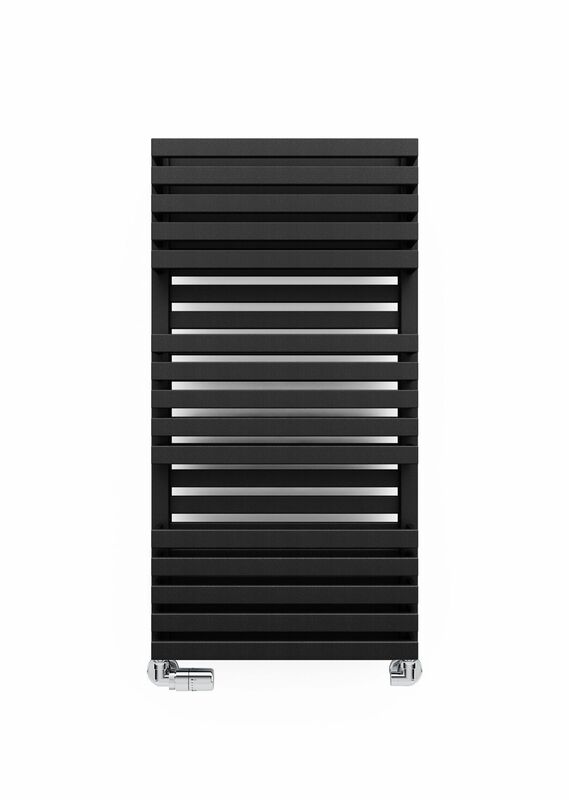 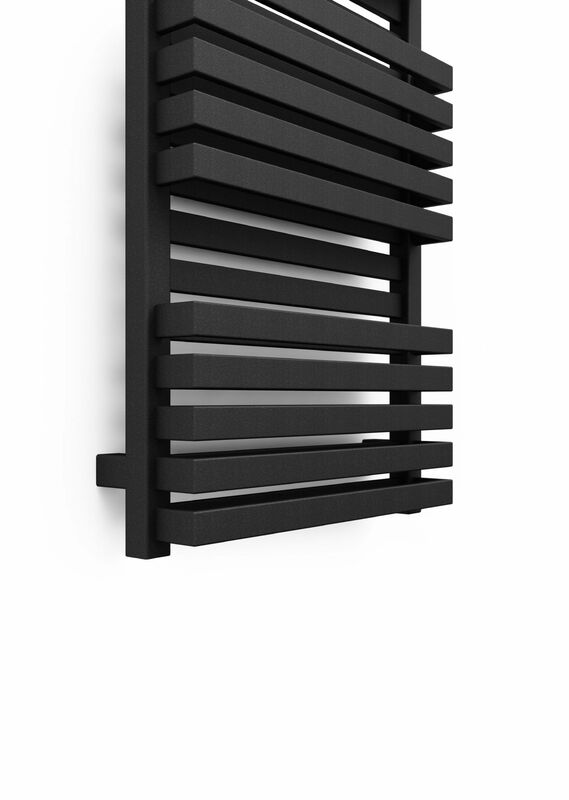 This Radiator is 450mm wide - also available in a 600mm wide option. 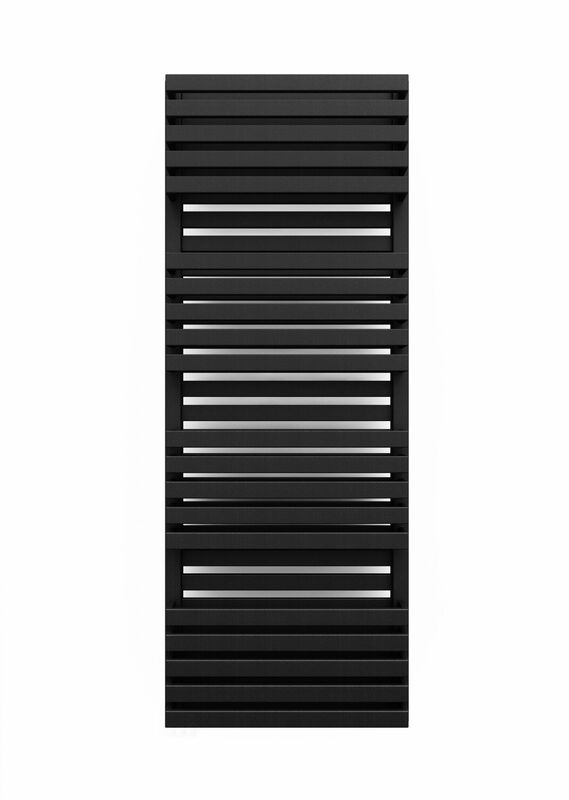 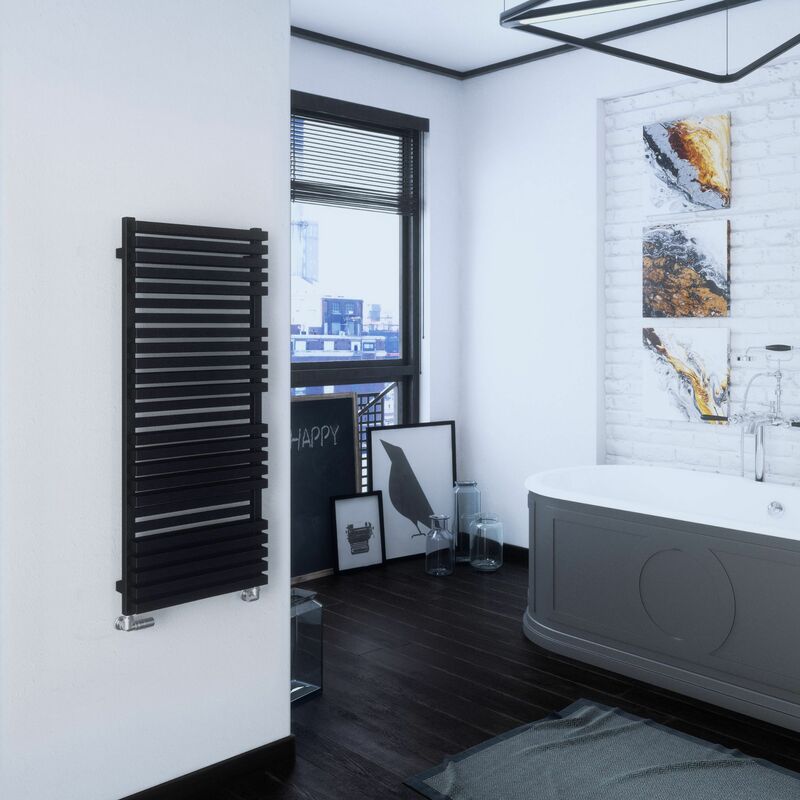 The Quadrus Bold Slimline Radiator in it's unique form, perfect for modern living space. 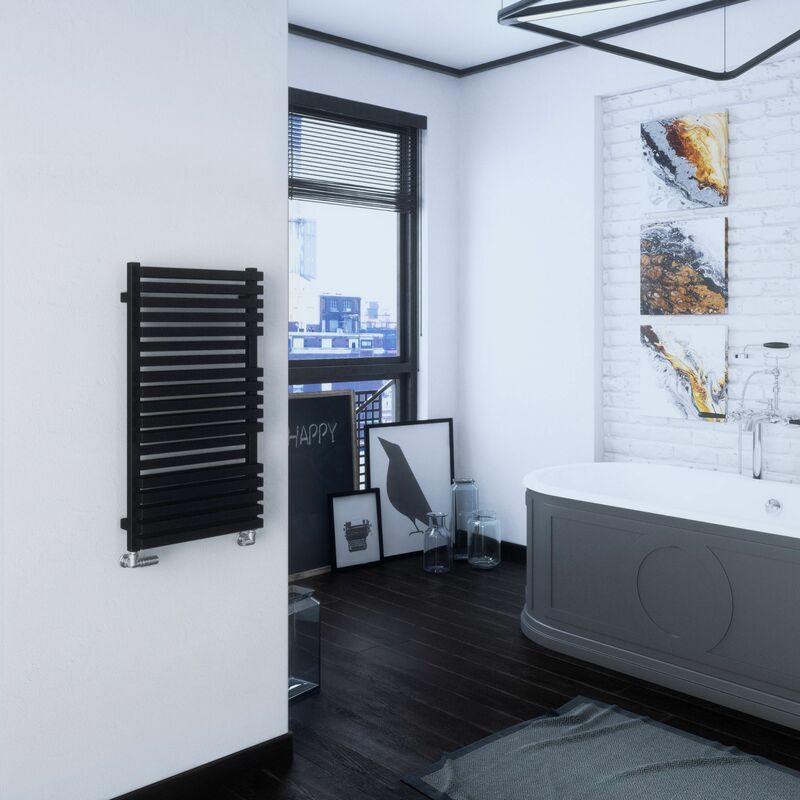 Ideal solution for large bathrooms, spacious hallways and kitchens. 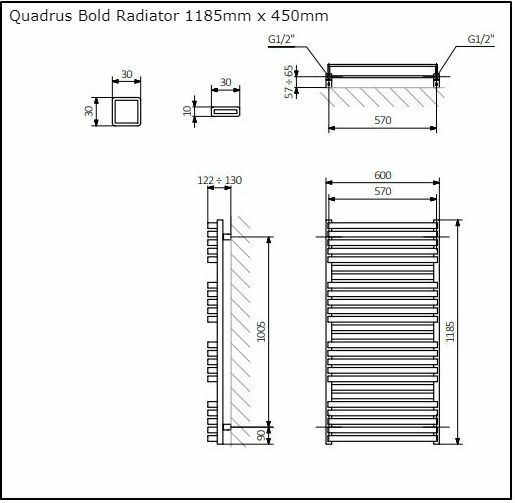 Quadrus Bold features a double row of flat tubes which give It good power output for its size.